Diabetes specialist Novo Nordisk has posted strong results for the first half of the year, seeing sales rise 7% and an 8% rise in profits for the period. The company was buoyed by strong growth of its GLP-1 analogue Victoza, which enjoyed a 14% rise in revenues, while growth in the regions of China was also better than expected, up 10 per cent. Sales in the US also rose 7% – but the mid-to-long term picture looks less rosy, as this most important of markets is becoming increasingly driven by pricing pressure. On Monday, pharmacy benefits manager Express Scripts announced that it would be once again be excluding Victoza from its formulary, a major blow for the Danish pharma company, as Express Scripts is one of the largest budget managers in the US. 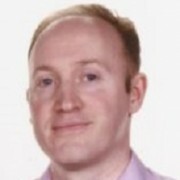 Novo has taken the stance of not conceding too much on price in such negotiations, but pharmacy benefit managers increasingly have the upper hand. Yesterday, Novo’s main rivals were hit by news that pharmacy benefit manager CVS would replace its blockbuster insulin Lantus with cheaper biosimilar version from Lilly and Boehringer Ingelheim. Novo is looking at new ways of adding value in the market above and beyond the biosimilars, and has a new long-acting insulin and GLP-1 analogue combination nearing launch. In May, IDegLira the combination of insulin degludec (Tresiba) and liraglutide (Victoza) received a positive 16-0 vote from FDA’s Advisory Committee recommending the approval of the treatment for adults with type 2 diabetes. This is good news, but IDegLira will have to demonstrate substantial benefits above existing treatments to gain traction. 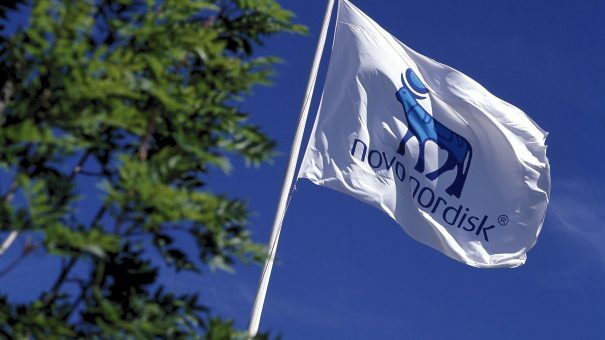 Lars Rebien Sørensen, president and CEO of Novo Nordisk said the company was pleased overall with the H1 results, but warned of continuing pressure in the States. “In the USA, the market environment is becoming increasingly challenging and contract negotiations for 2017 have reflected an intensifying price competition. In spite of this, we see significant growth opportunities based on our strong diabetes care portfolio”. It has announced that the range for expected sales growth has been narrowed to 5-7% and growth in adjusted operating profit is now expected to be 5-8%, both measured in local currencies. In June, Novo presented detailed results from the LEADER trial on Victoza, showing that it significantly cut the risk of major cardiovascular events by 13% versus placebo when added to standard of care in 9,340 adults with type 2 diabetes at high cardiovascular risk. However these results were less impressive than investors had hoped for, and it remains to be seen if the company can convert the results into a meaningful label claim.